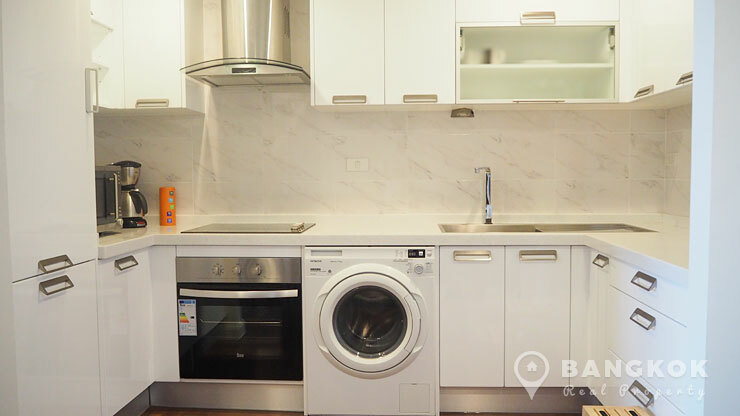 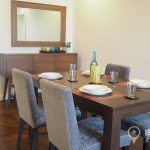 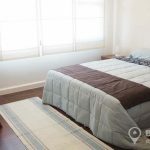 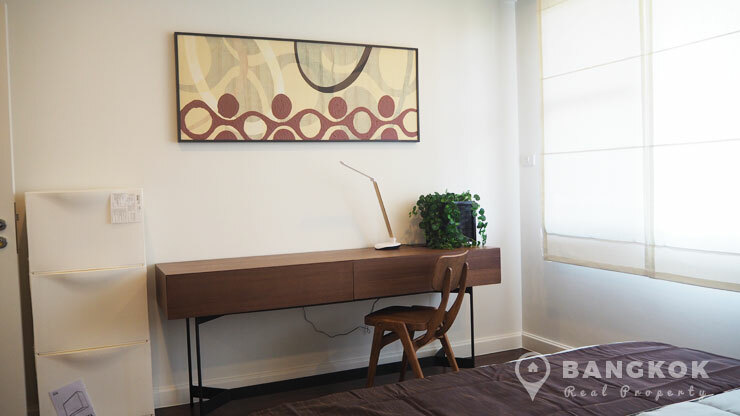 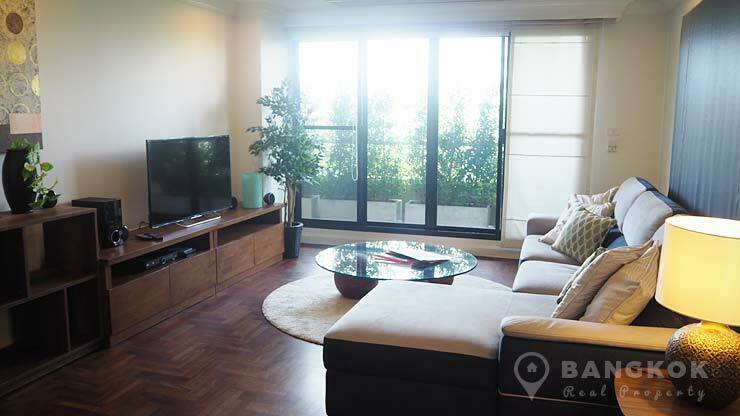 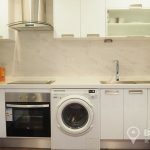 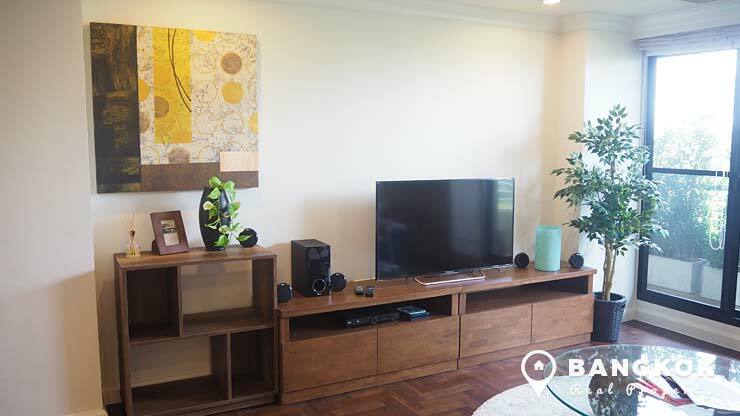 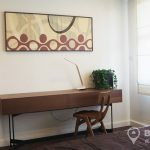 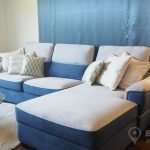 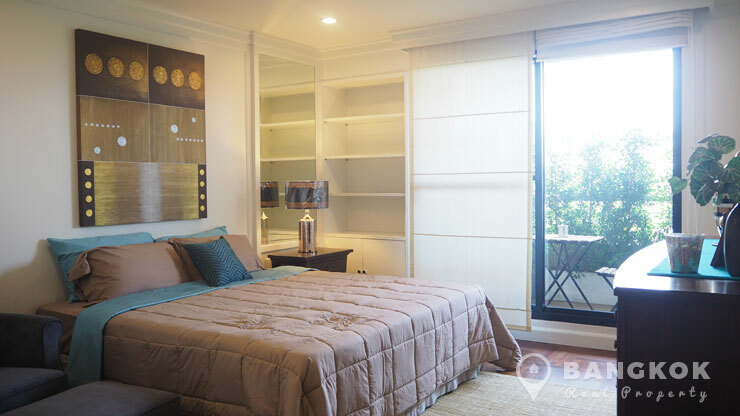 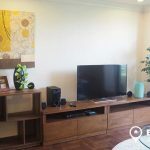 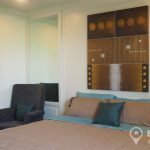 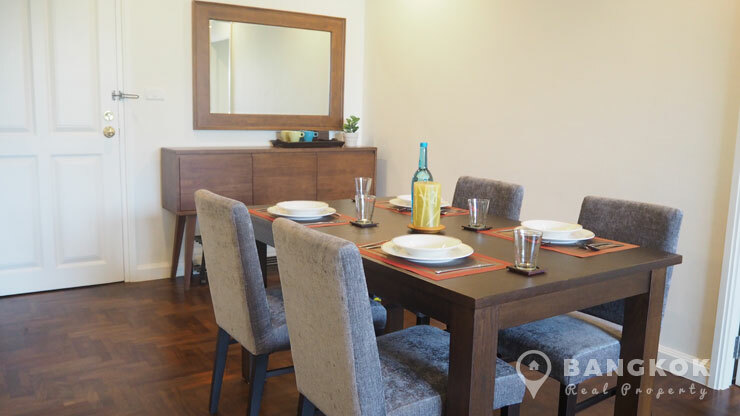 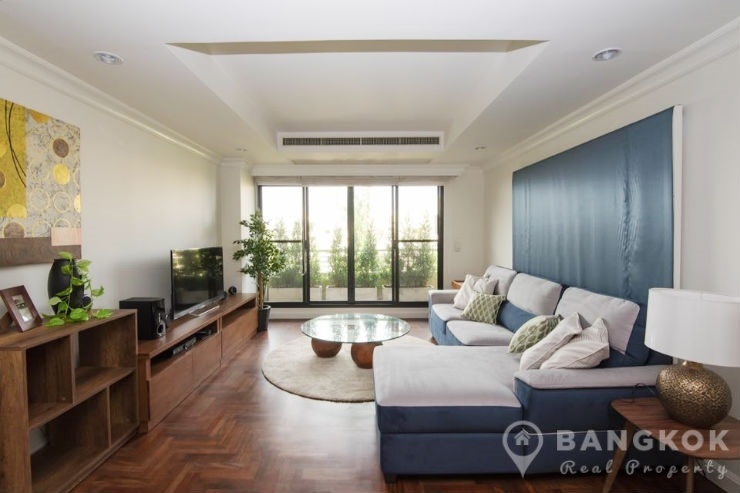 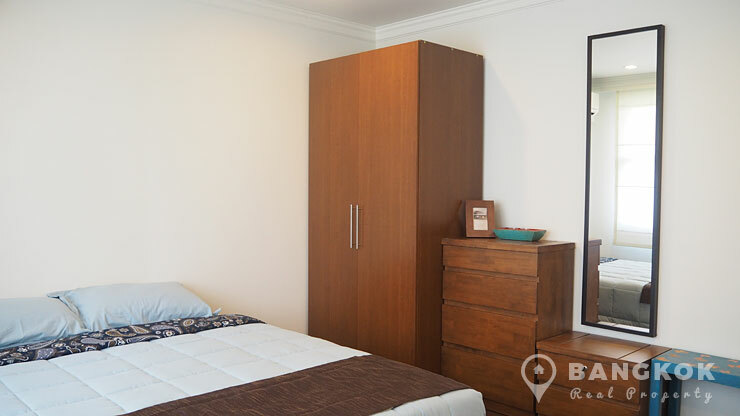 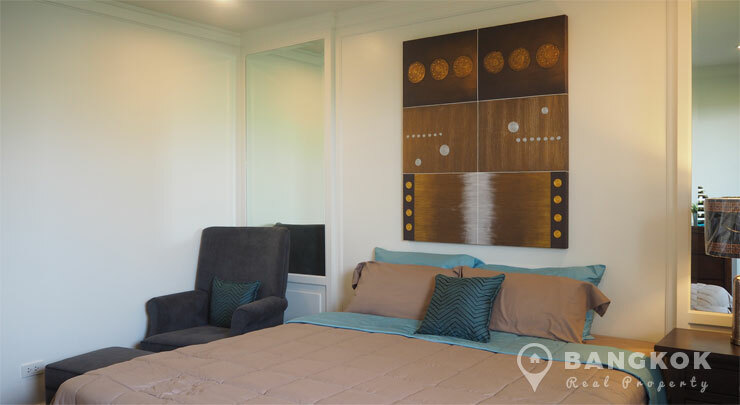 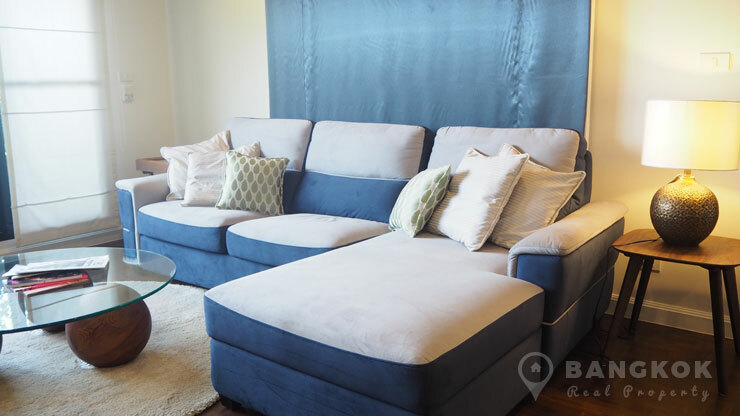 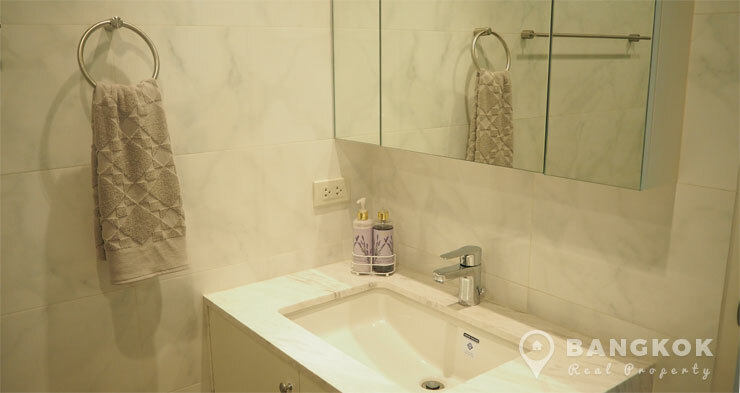 An elegant, newly renovated, spacious 2 bedroom condo is now available to rent at Supreme Ville superbly located on Yenakat road, the leafy, residential area just off Sathorn Road with easy access to Lumphini MRT and the expressway network. 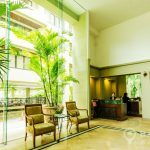 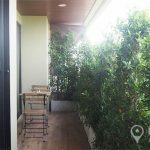 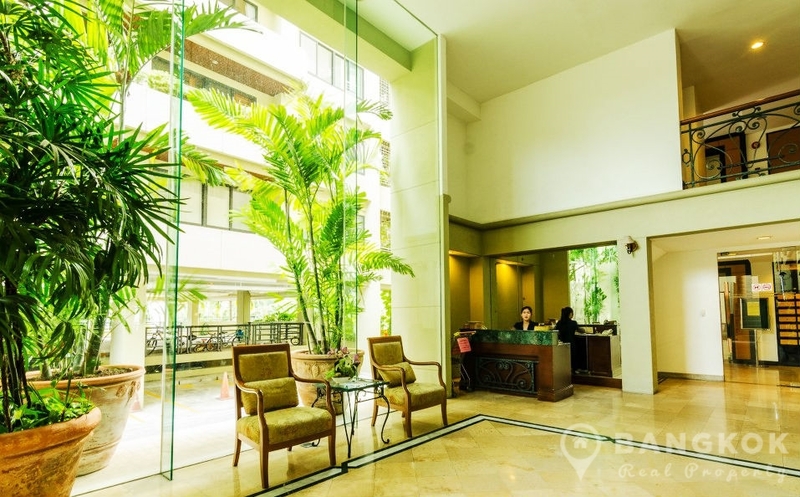 This is mature low rise development of only 8 floors built in 1998 by the Supreme Team and offers residents access to local amenities including Central Rama 3, Tops Market, BNH Hospital, several international school and Lumphini Park. 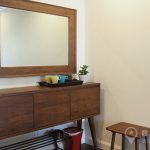 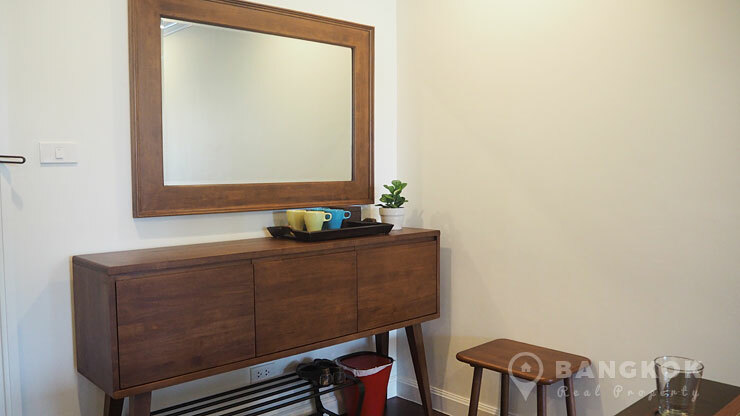 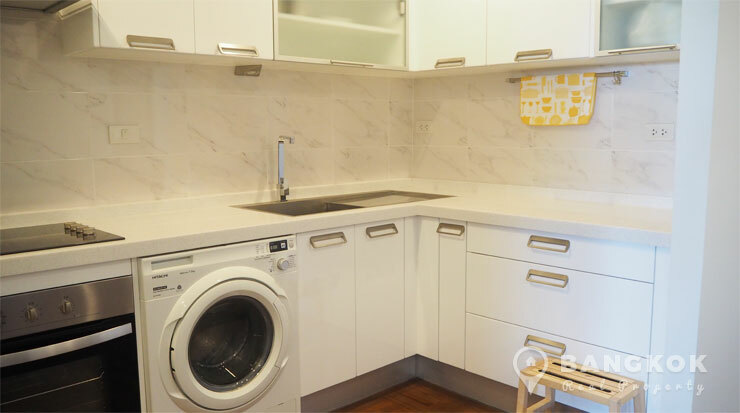 Situated on a mid-floor of Supreme Ville, this 2 bedroom, 2 bathroom condo has just been extensively renovated and refurbished. 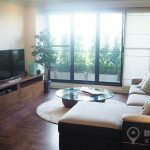 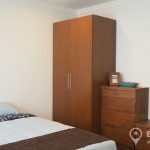 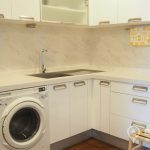 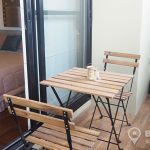 With 105 sq.m of living space and a full length balcony, the condo has wooden floors throughout, newly fitted European style kitchen with built in electric hob and oven, large fridge-freezer, washing machine, microwave and extensive fitted unit. 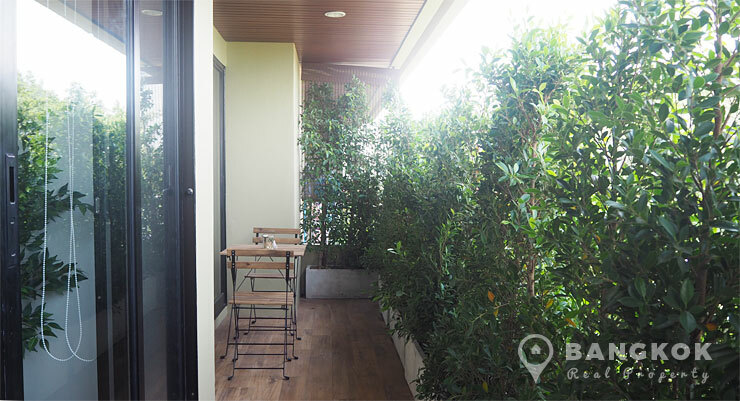 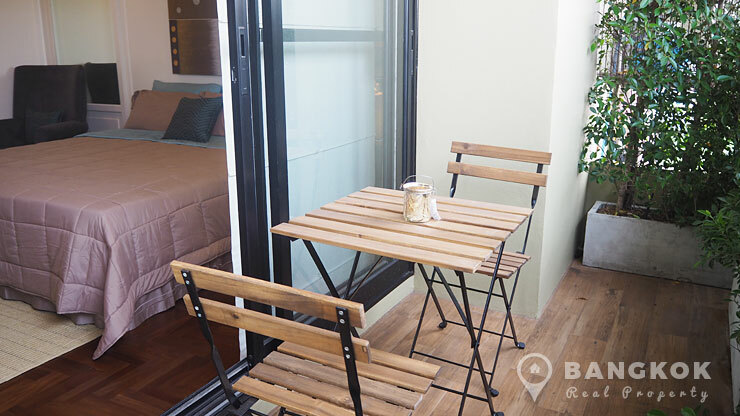 The airy living-dining with balcony access is tastefully furnished with all new furniture, LCD TV, sofa and dining set. 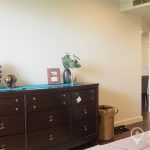 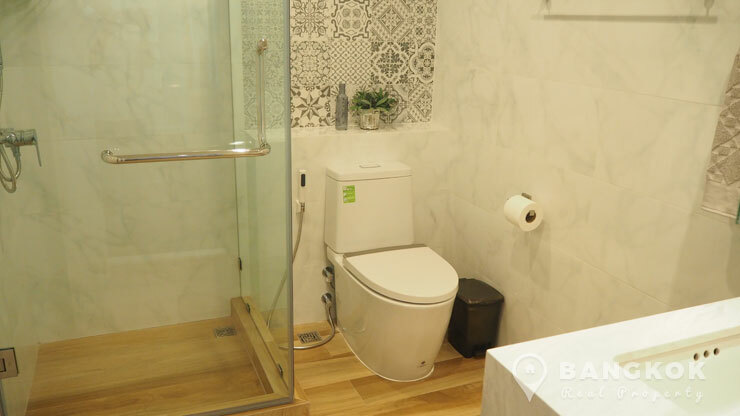 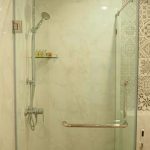 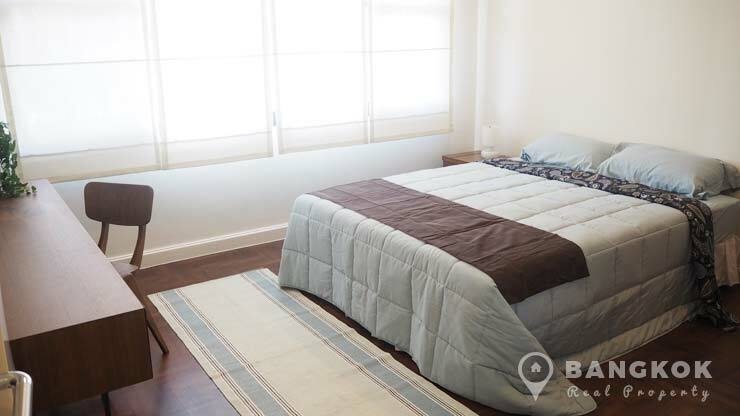 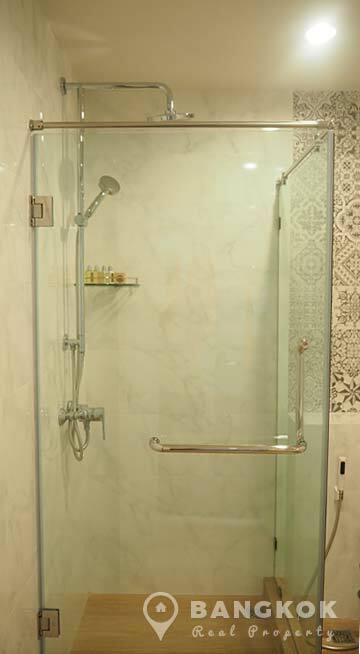 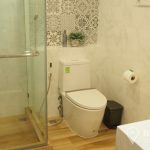 Both bedrooms are double, the master has a large walk in wardrobe and ensuite bathroom with bathtub and there is a main bathroom with shower. 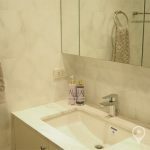 Supreme Ville is a condominium project, developed by Supreme, located on Yenakat Road in the heart of Yenakat, the leafy residential district of Sathorn. 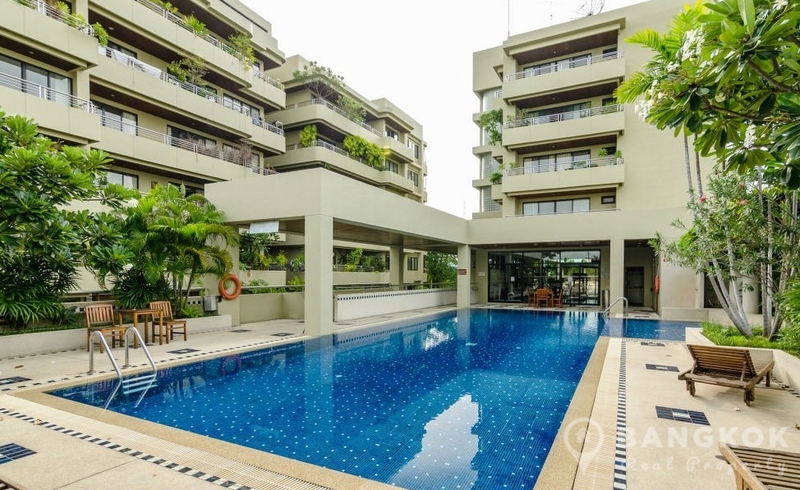 Construction of Supreme Ville was completed in 1998 and the project consists of 2 buildings, each with 8 floors with a total of 111 units, a mix 1, 2 and 3 bedroom units.